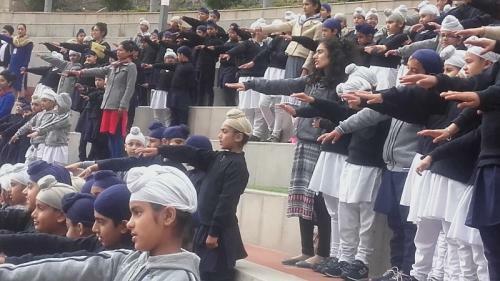 Akal Academy, Baru Sahib IB World School joined rest of the world to observe the "World Water Day" on 22 March 2018. 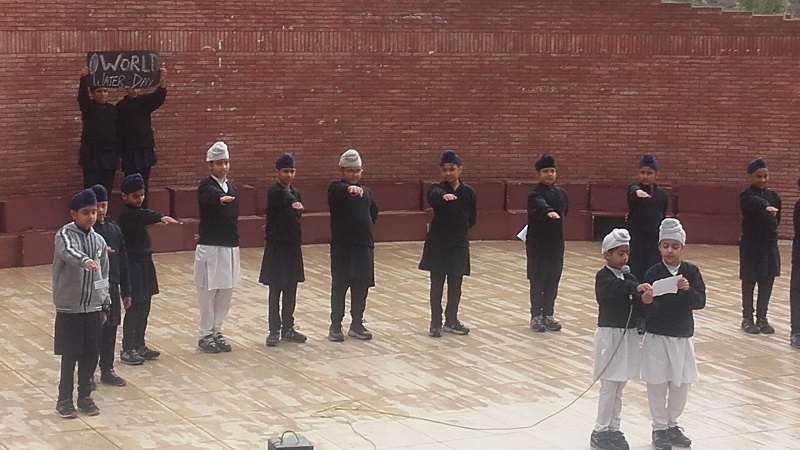 Special assembly was held on the day to make everyone aware of the importance of water and why we should avoid wastage of water. 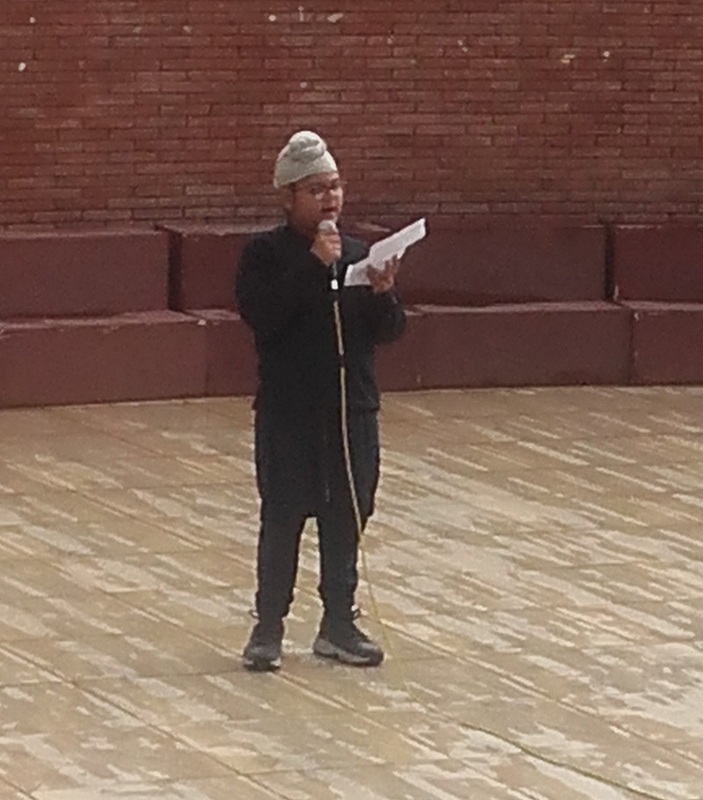 Speech on the topic was given in the assembly and all the students and staff took "Let's Save Water " pledge.